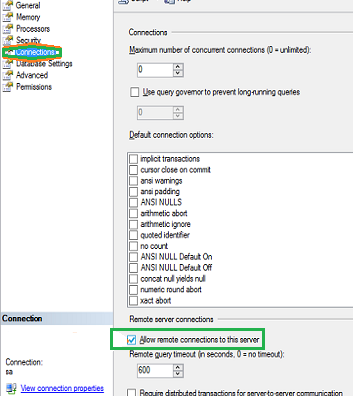 <Steps to resolve the Issue "A network-related or instance-specific error occurred while establishing a connection to SQL Server" described in this article for SQL Server 2005, SQL Server 2008, SQL Server 2012 and SQL SQL Server 2014 As well for Coming SQL Server Version steps will remain same. 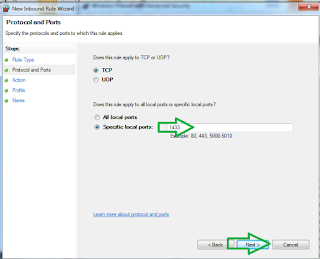 Expand the "SQL Server Network Configurations "
Next to select TCP/IP and it should be Enabled. 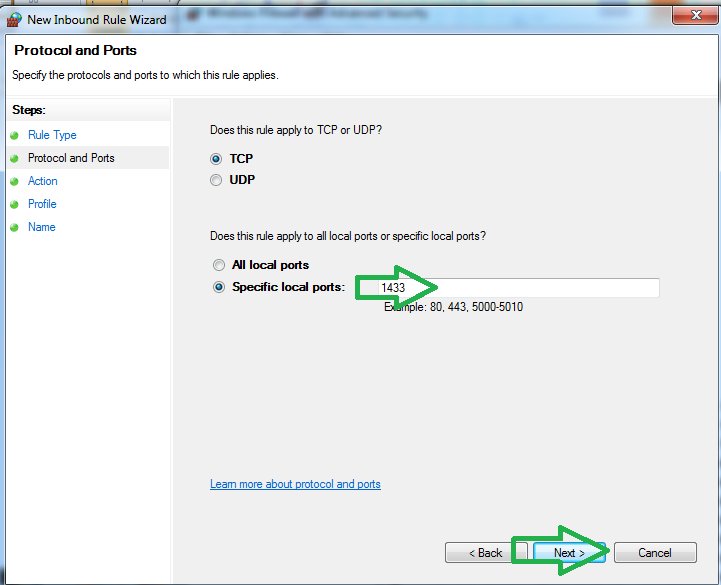 Next go to the next Tab "IP Addresses"
Step 5. 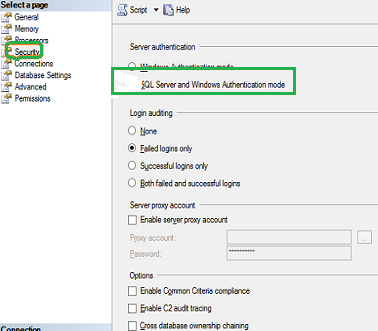 Open SQL Server Management Studio and login into SQL Server Database Engine with sa Account. 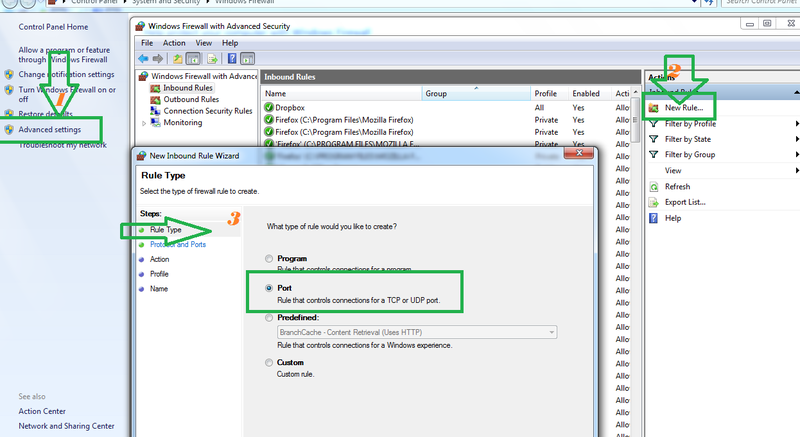 and Next Click on Security Tab => and Enable SQL Server Windows and SQL Server Authentication Mode. Step 6. Next Click on Connections Tab And Allow Remote Connections. Step 7. 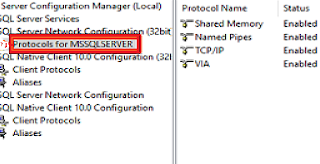 Now Check the SQL Server Instance Services it can be done using shortcut command "services.msc" and set Service as "Automatic". 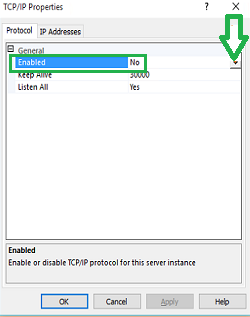 Step 9 Click Next And Allow Connection for remote Access. 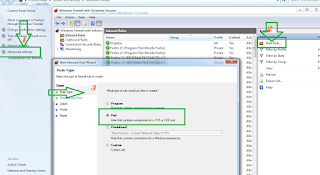 Step 10: Now check your SQL Server Should be accessible remotely.